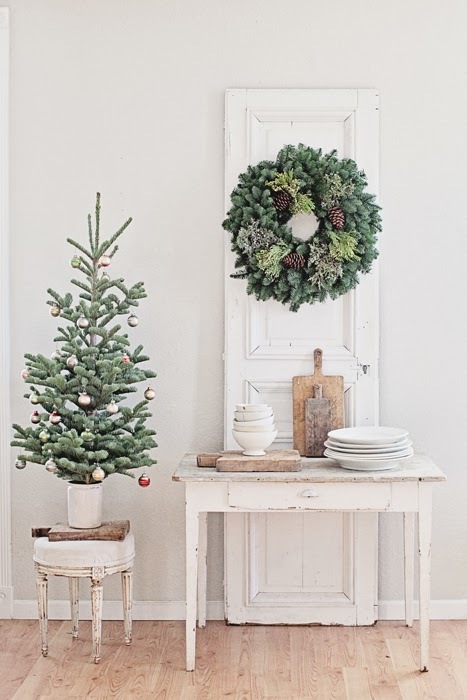 I can smell the evergreen as I'm spinning my eyeballs through Pinterest. There's a good chance that's because my husband bought me the most heavenly candle, but I'm going to pretend, it's from all of these gorgeously decorated Christmas trees that I am about to show you! I have had the same decorations since before we got married, so fast forward 10 years, and there I sat, completely bored! A lot of the things are sentimental and those are staying with us. The other cheapo stuff has gotta go. So, raise your old Christmas junk in a box with me, and on the count of three we will shout: " Bye Felicia! " 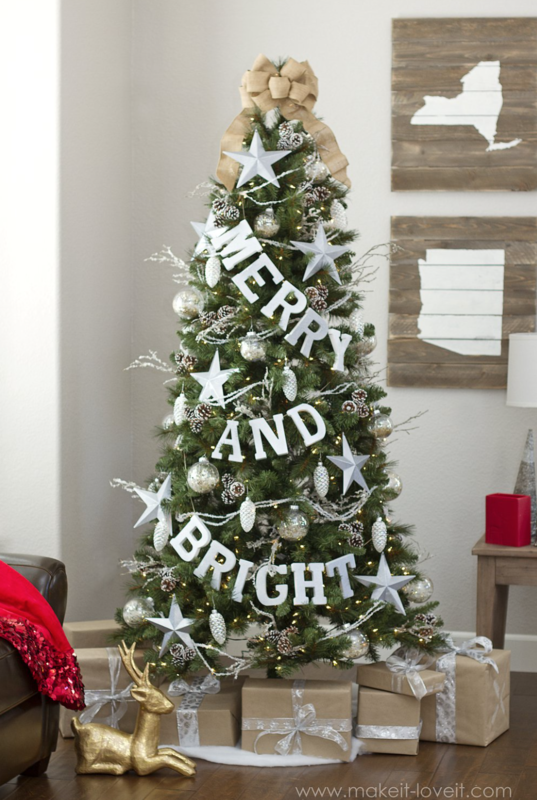 If you need some swoon worthy tree ideas like I did, look no further. 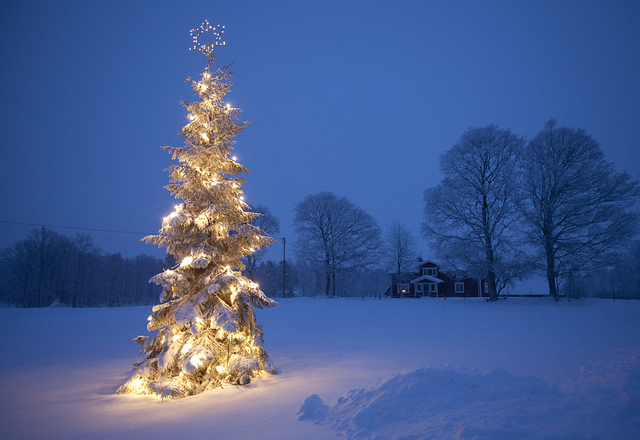 Here are some stunning Christmas trees, and at least one of them (or all of them in my case) is sure to melt your heart. 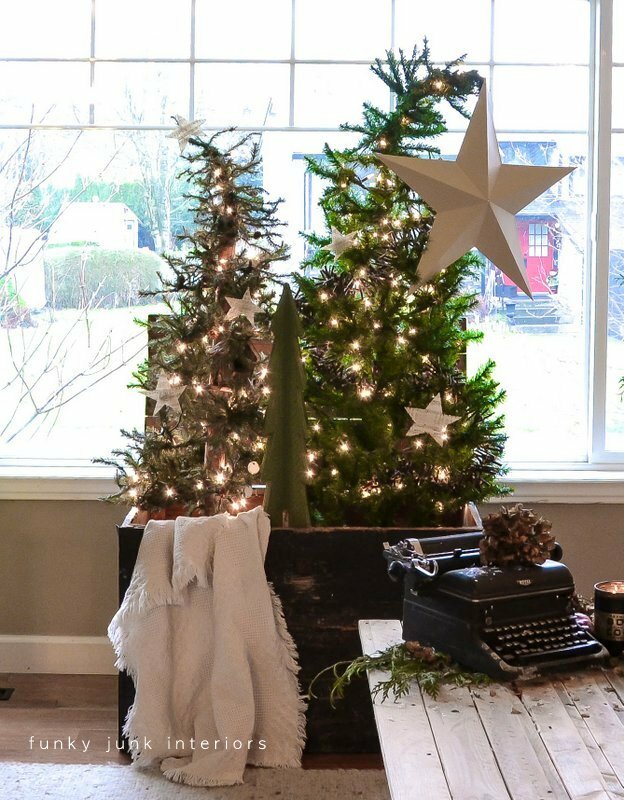 After browsing Pinterest, and my family and friend's homes, it's easy to see what Christmas tree choice I will be going with this year...... All of them. Oh wait, is that not a choice? 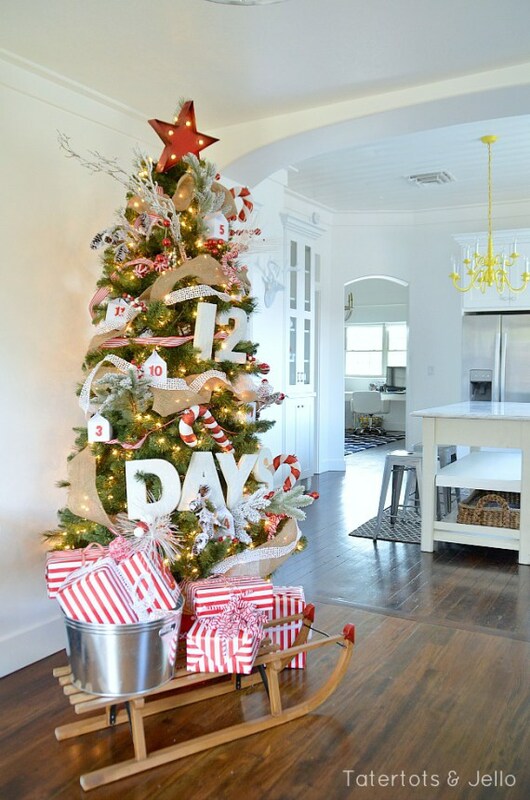 Maybe my husband will understand that I need a bigger house when I tell him it's not for the kids to have their own rooms, but for a different tree theme in every room. Whatever you choose, these beauties are sure to get your creative genes pumping! 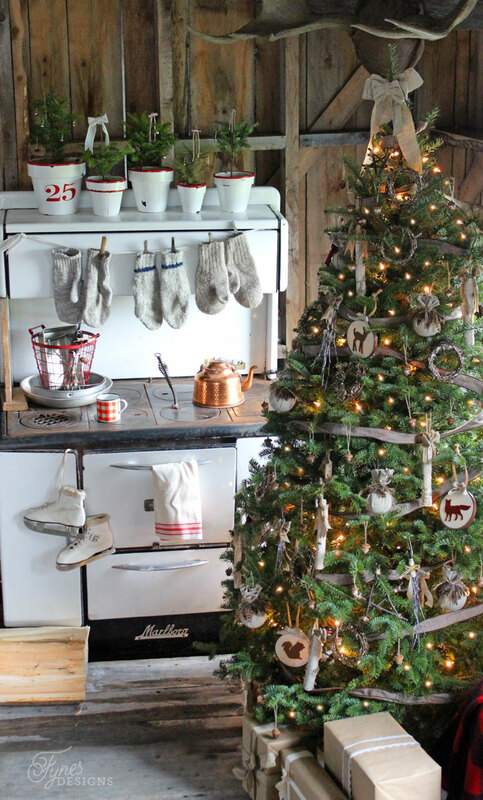 Note: All tree inspiration was found via Pinterest, unless otherwise notes. Please contact SL if you see your tree so we can credit you!